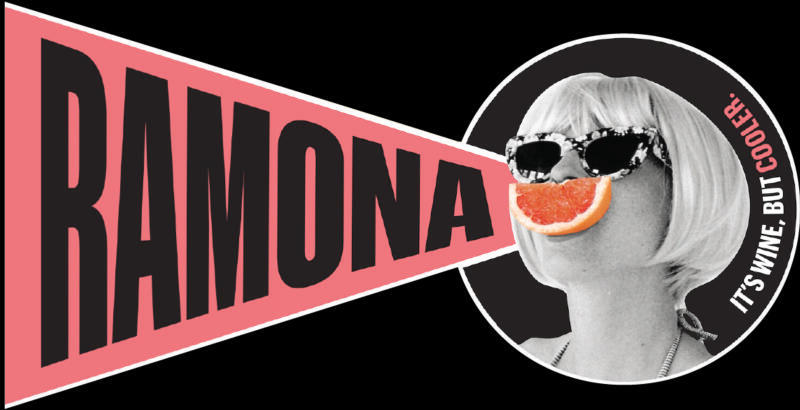 Ramona is on a mission to free wine drinkers from rules, dinner tables, and bottle openers. Founder Jordan Salcito, one of the country's premier sommeliers, created Ramona as an alter ego to her fine wine and high-end restaurant career. Obsessed with spritzes and inspired by wine coolers of the 1980's, Salcito noticed a distinct void in the market for a high quality, portable wine-based beverage that consumers could drink in traditional "beer moments." Named after her sister's mischievous childhood alter ego (she was a beverly cleary fan) Ramona was born in September 2016.